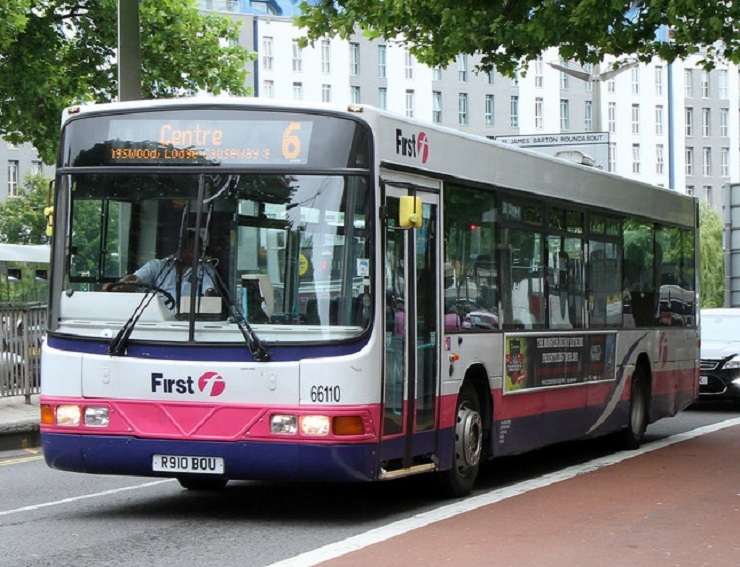 A bus driver has been awarded a significant amount of compensation after he was wrongly accused of using cocaine and subsequently sacked by First West of England. Alan Bailes had worked for the company for 22 years and was asked to take a saliva test that returned a positive result for the Class A drug. He was subsequently sacked for gross misconduct. However, Mr Bailes successfully argued that the traces of the substance must have come from contaminated bank notes – handed to him by passengers. He paid £440 for a more accurate follicle test with his GP to prove his innocence – the test revealed there had been no drugs in his system for 90 days however, he was not given his job back. After conducting further research onto what could have caused the initial positive test, he found a news article on how many banknotes are contaminated with cocaine. Mr Bailes gained the support of Unite union and took his employer to an employment tribunal. Mr Bailes outlined that on the day of the saliva test he had been handed several hundred pounds of cash over the course of the day – he also failed to wash his hands before the test which could have resulted in the drug being transferred from his hands to the test swab. "The respondent [First West of England] was aware that banknotes in general circulation are or could be contaminated by cocaine. This in turn means that it was incumbent on the respondent, as part of a reasonable investigatory process, to investigate the possibility that that reality may have some significance to the claimant's positive cocaine drug test." When making the award the judge had regard to the impact of the dismissal on future employment prospects and the failure of the employer to carry out proper investigation before dismissing a long-standing and reputable employee. "We take the safety of our passengers, staff and other road users incredibly seriously and as such have stringent drug and alcohol testing for all of our employees. We randomly test individuals in line with company policy as well as acting when there are grounds for suspicion over misuse." If you have been wrongly accused by your employer, or they have not followed correct procedure before dismissing you, you might have a claim against them and could be awarded compensation. To find out more about making an employment law claim, at an employment tribunal or in court, or even for advice on how to discuss employment law issues with your employer. Please read our Free Employment Law Guides.